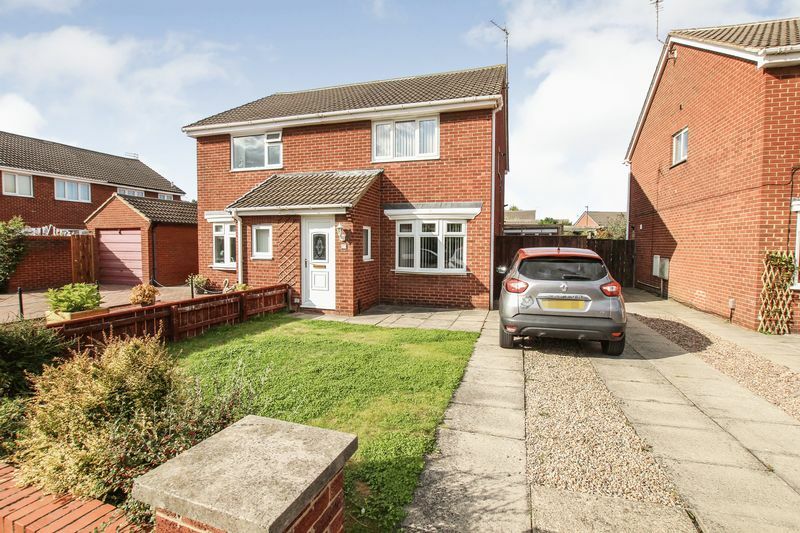 Situated in this pleasant residential location is this real stand out two bedroomed semi detached house that must be viewed to be fully appreciated. 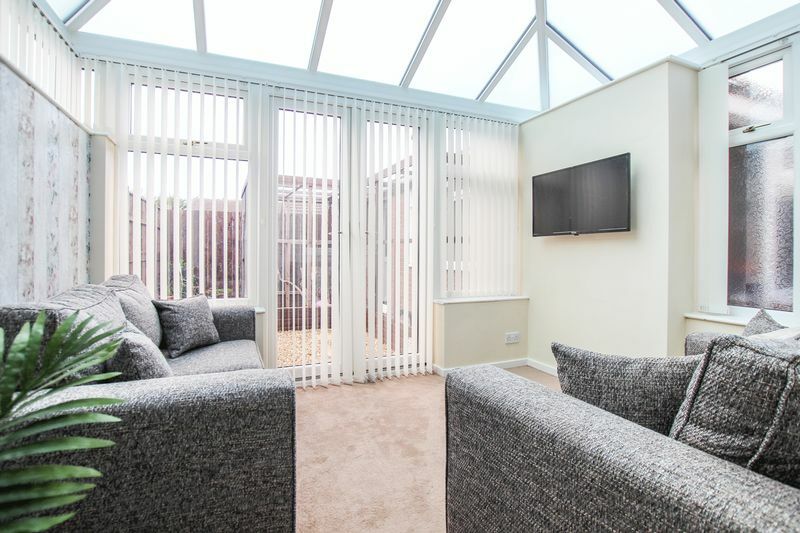 The property has been tastefully decorated in neutral tones and offers a simply stunning conservatory currently being utilised as a snug. 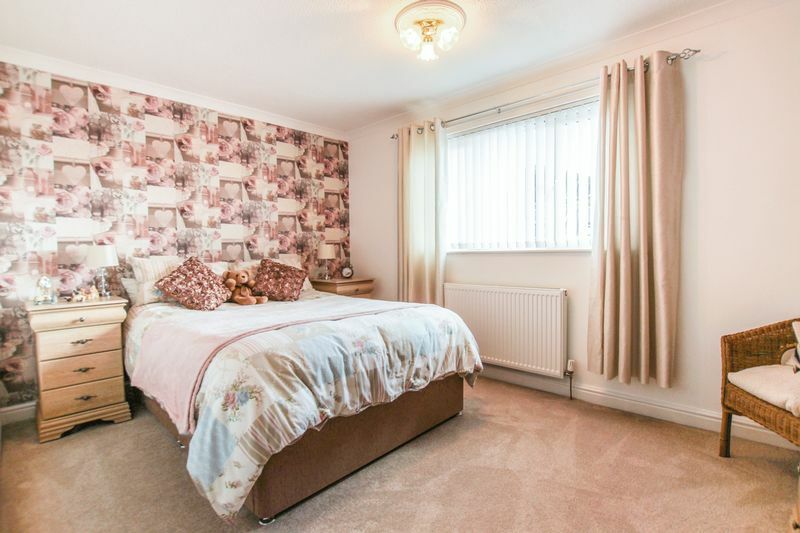 We feel that you will not fail to be impressed by the standard the current seller has set. 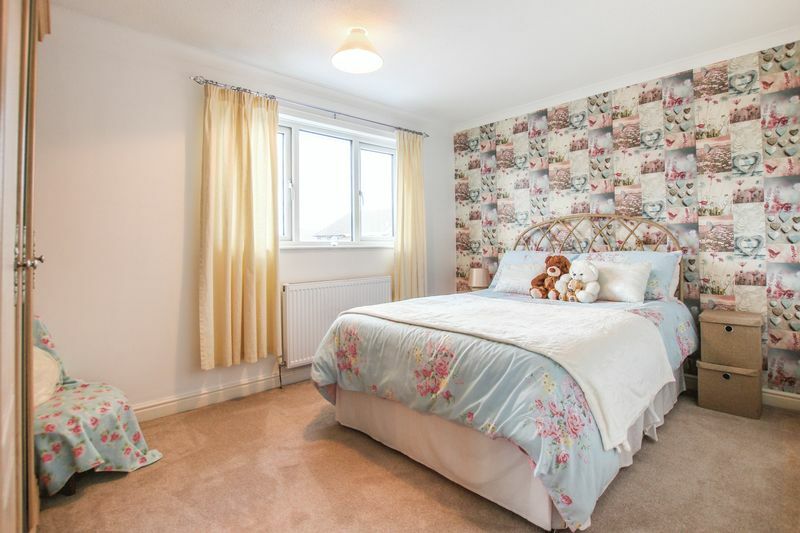 The accommodation benefits from gas central heating and uPVC double glazing and principally comprises; entrance porch, living room, fitted kitchen and prestigious conservatory. 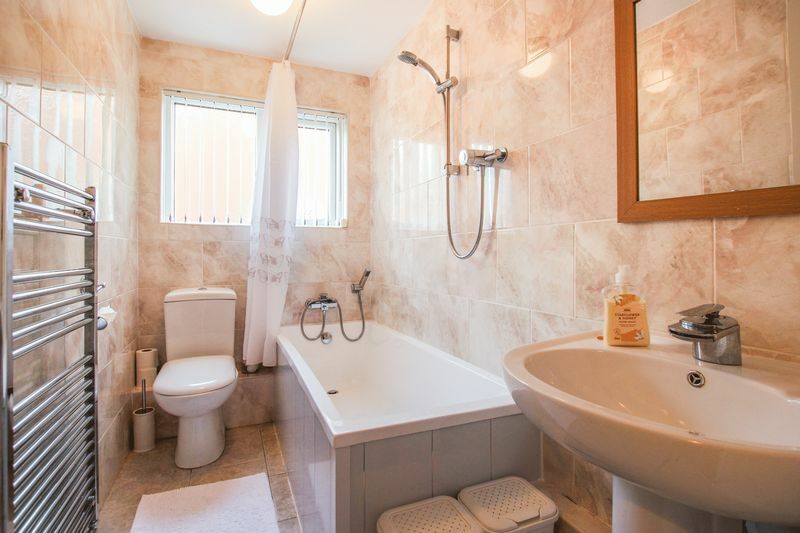 To the first floor; two bedrooms and bathroom / WC. 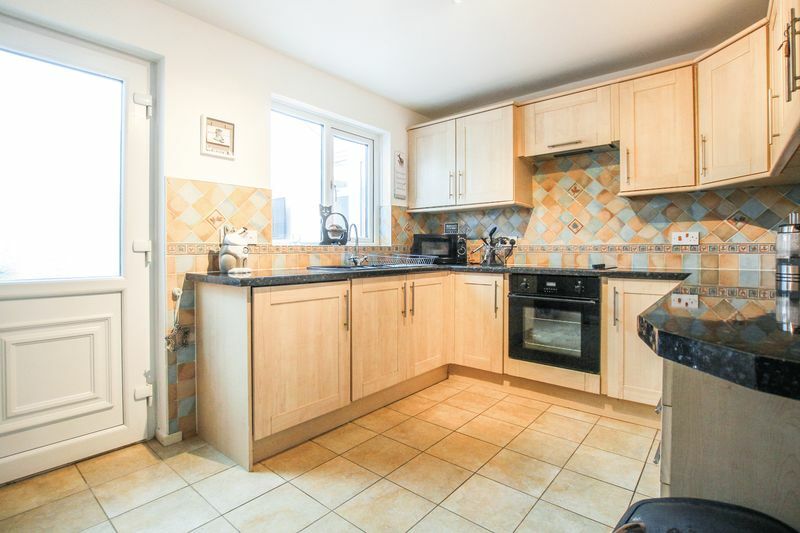 Externally; driveway, detached garage and gardens to the front and rear. uPVC double glazed door to the front and uPVC double glazed window to the side and decorative coving. uPVC double glazed bow window to the front, double radiator and useful storage cupboard. Floating staircase to first floor. Modern range of wall and base units incorporating drawers and finished with laminate work tops and tiled surrounds. One and half inset sink unit with mixer tap and built in electric oven and hob with cooker hood over. Breakfast bar with laminate work tops and tiled floor. uPVC double glazed window to the rear and uPVC double glazed door to the conservatory. 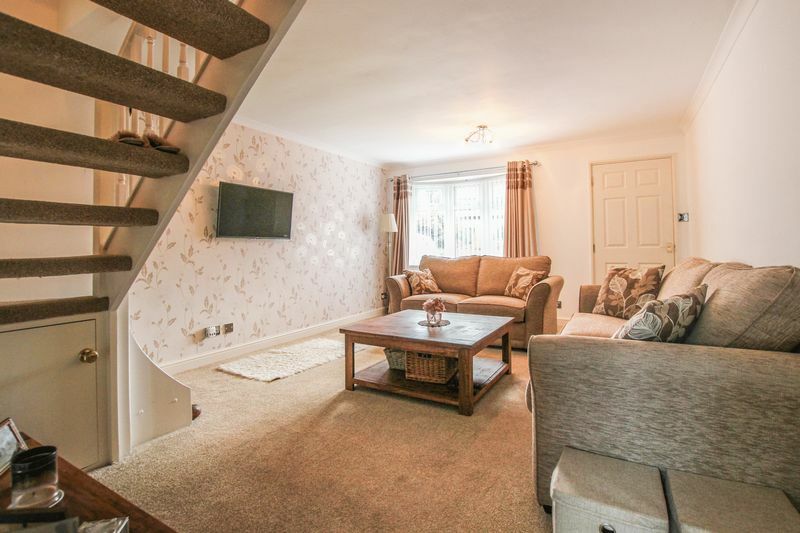 The real gem of this home is this simply stunning conservatory that is being perfectly utilised as a snug and effortlessly connects tot he rear garden. uPVC double glazed French doors to the rear and uPVC double glazed entrance door to the side. Double radiator and fan light. uPVC double glazed window to the rear, double radiator, decorative coving and useful storage. uPVC double glazed window to the front, double radiator and decorative coving. A stunning suite comprising panel bath with overhead shower, pedestal wash hand basin, and push button WC. Coordinating tiled walls and tiled floor and uPVC double glazed window to the side. 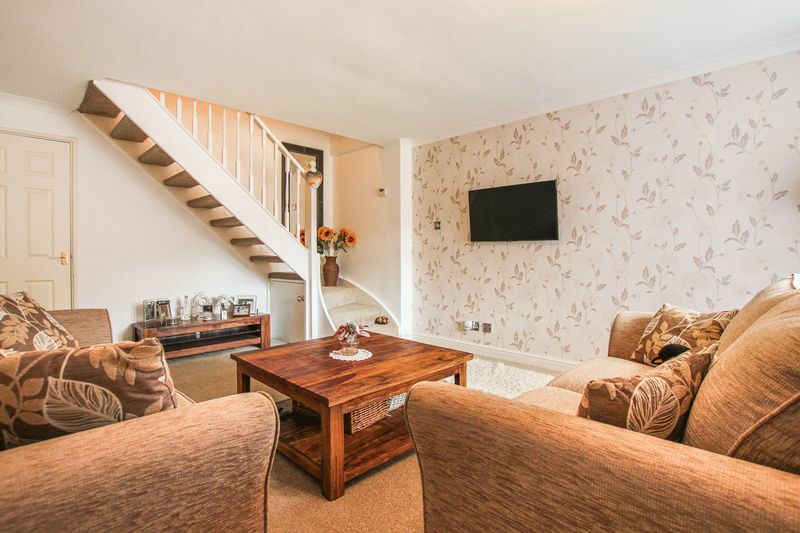 Long side drive with double timber gates and offering ample off street parking. uPVC double glazed entrance door to both the front and side. uPVC double glazed windows to both the front and side. Power and light. The garden to the front sits behind a dwarf wall and is mainly laid to lawn having attractive borders of plants and shrubs. The enclosed rear garden is designed for low maintenance with decorative pebbled area incorporating paved stepping stone style footpaths.